It’s a lunar eclipse! Get ready for an eclipse of the full Moon! Should we call our friends? Wake the kids? There’s a story here. A lunar eclipse is not usually a “total” lunar eclipse. An eclipse come in several flavors. One variety is the “penumbral” type, when the Moon only ventures into Earth’s barely-there outermost shadow. Technically, it’s an eclipse. In reality, nothing happens. It just keeps looking like an ordinary full Moon. That’s especially true if it’s not a “deep” penumbral event—which is the case for this month’s full Moon on March 23, 2016. Adding insult to injury, even that non-event won’t be seen from most of the U.S. and Canada. However, since many media editors merely see “eclipse” listed in the Almanac, they pass along the exciting news, people look up, only to see nothing but a normal full Moon. Speaking of this Full Moon, giving them names has become more popular. Only autumn’s Harvest and Hunter’s full Moons posses names used by astronomers. All other month’s full Moons were called different things by various Native American tribes. Okay, but maybe you really want to call this March full Moon something. You have many choices. The Algonquin Indians called it either the Worm Moon, the Crow Moon, the Sap Moon, or the Crust Moon. See the full year of Full Moon Names and their meanings. Colonial Americans adopted some of the Native American full Moon names. 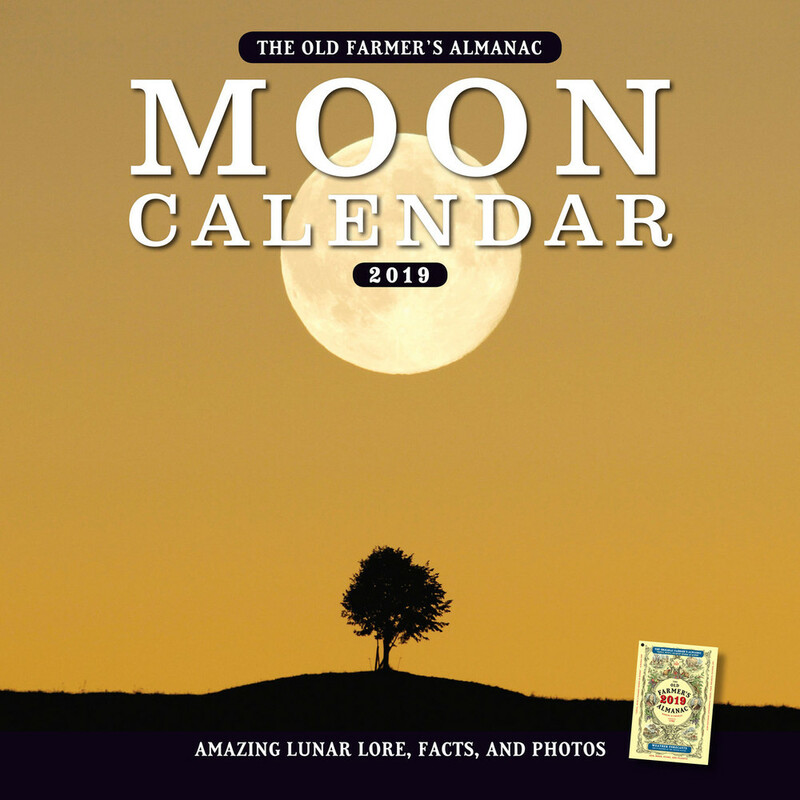 The Old Farmer’s Almanac calls the March Moon the Full Worm Moon. Even then, you’d be ignoring the Lakota Sioux (“Moon of Snow Blindness”), the Nez Perce (“Flower Time Moon”) the Cheyenne (“Dusty Moon”) and over a dozen other titles given by all the other Native Americans, including the Fish Moon, Lenten Moon, and Chaste Moon. But do enjoy this full Moon. Since it happens just a couple of days past the equinox, this will be the 2016 Full Moon that most precisely rises (at sunset!) due east. (If you’re a stickler, it’ll pop up just slightly right of exactly spot-on east). See more eclipse information. It stands in the middle of Virgo. It will hover right over Earth’s equator. It’s not chopped liver.